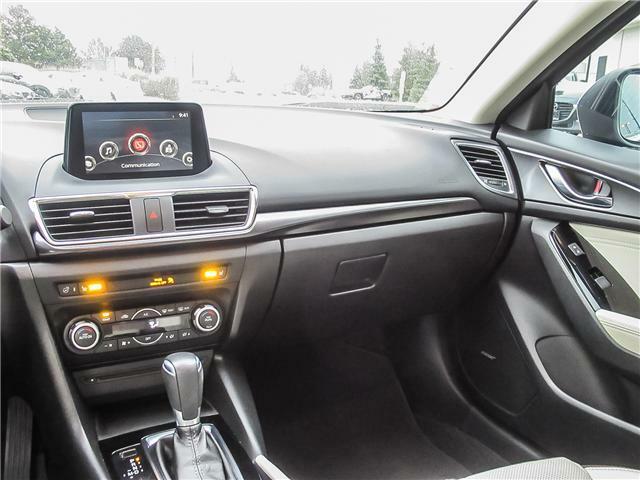 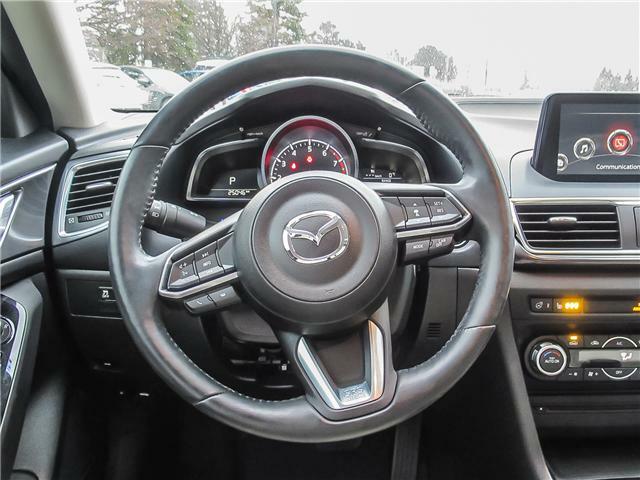 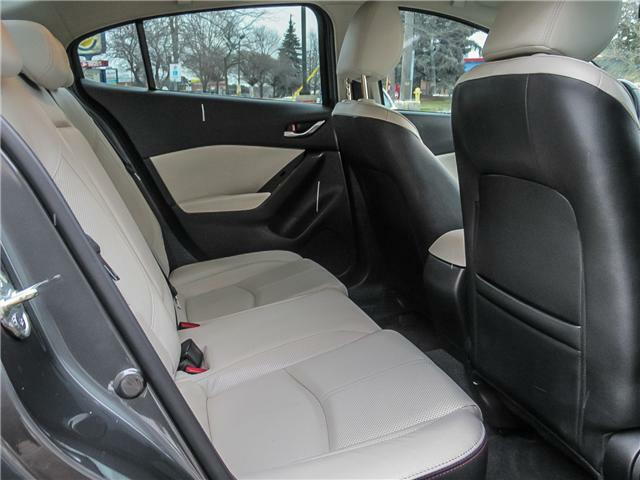 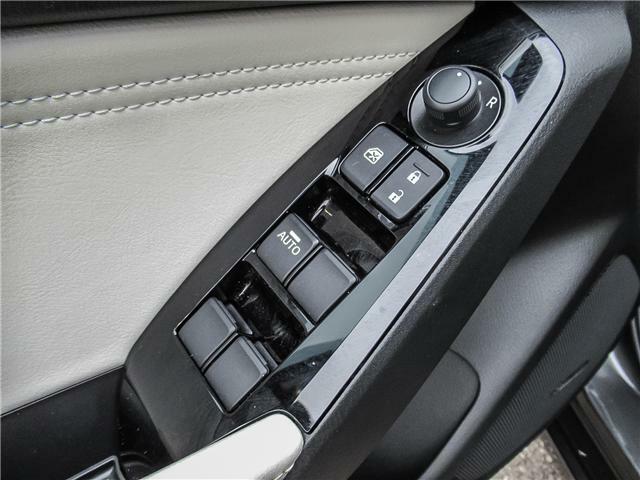 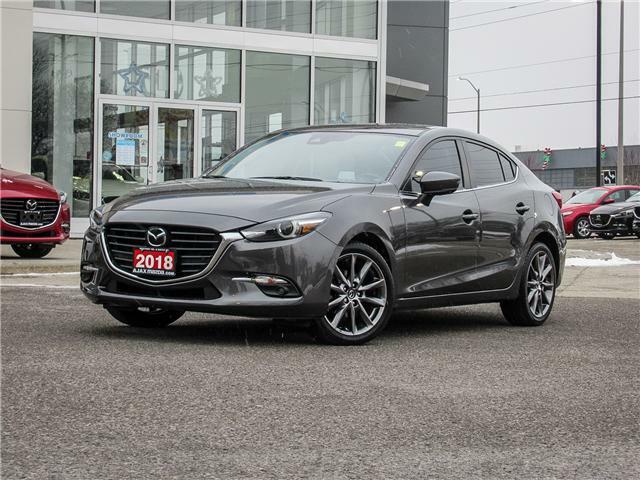 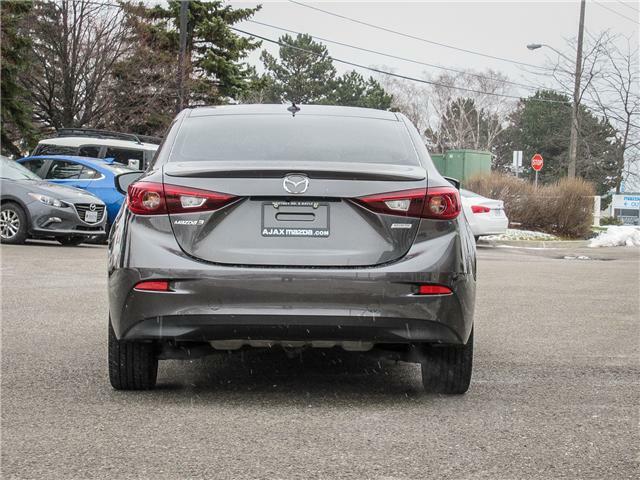 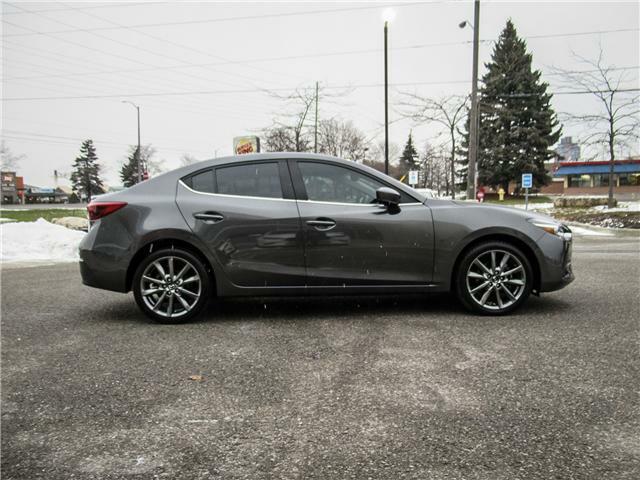 RARE RARE RARE 2018 Mazda3 GT with technology package in machine grey mica on tan leather interior. 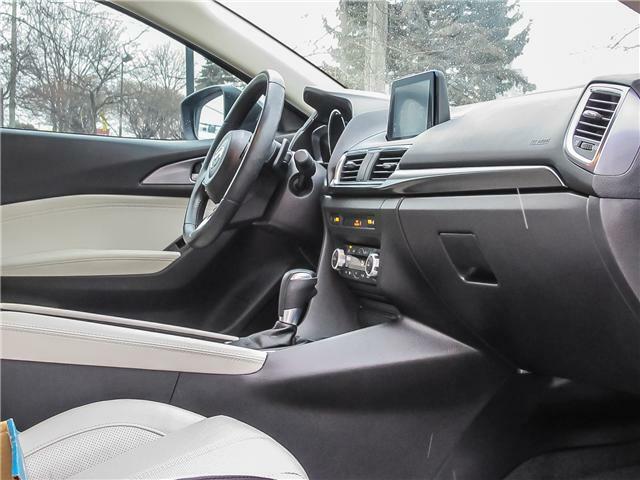 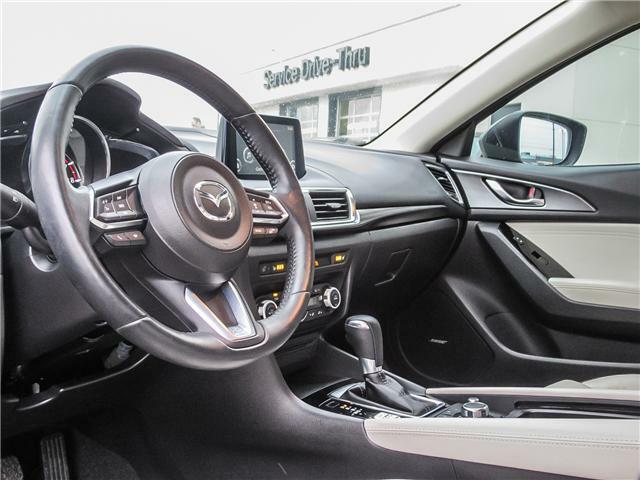 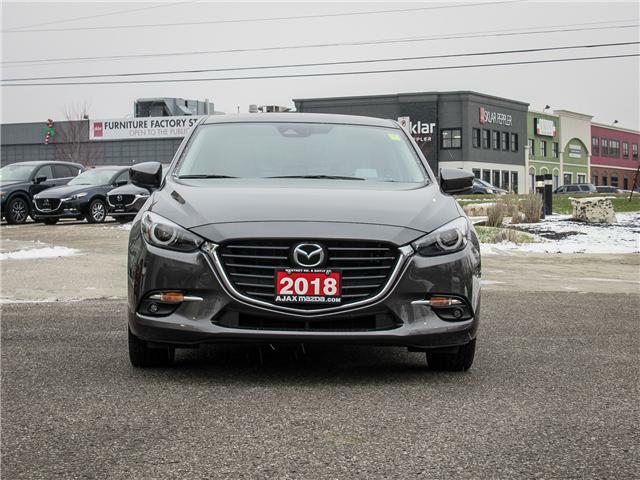 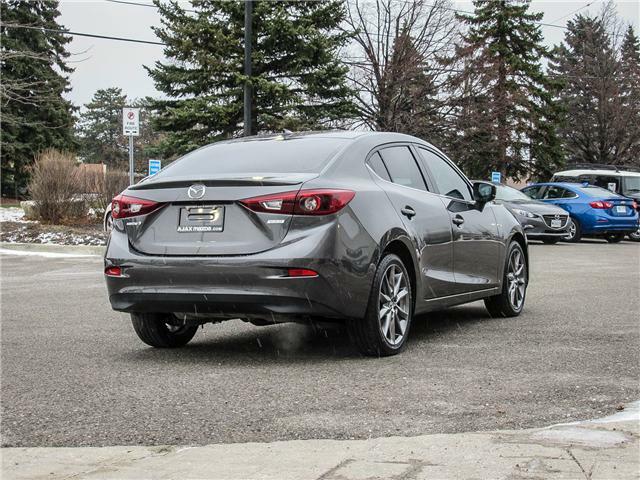 This clean car landed on trade and can now be yours as the package can no longer be found as a new 2018 option from Mazda Canada. 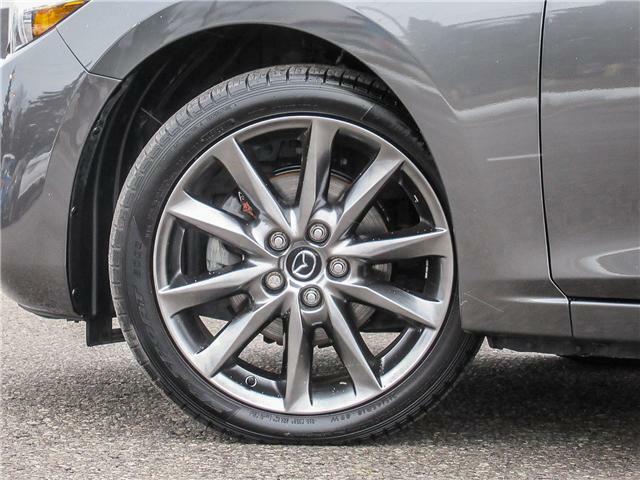 With just over 25,000 km's, this won't last long. 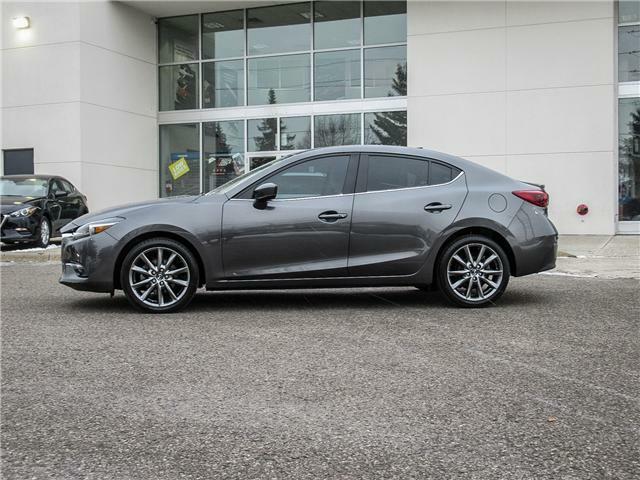 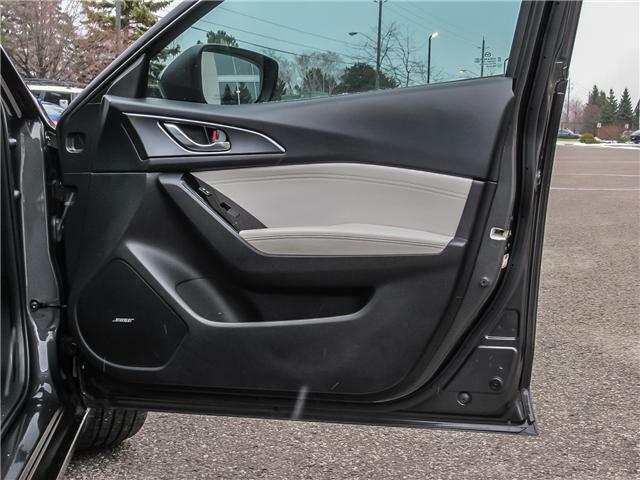 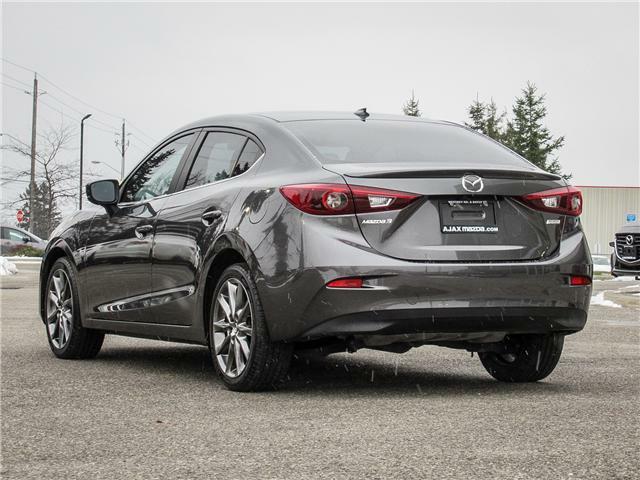 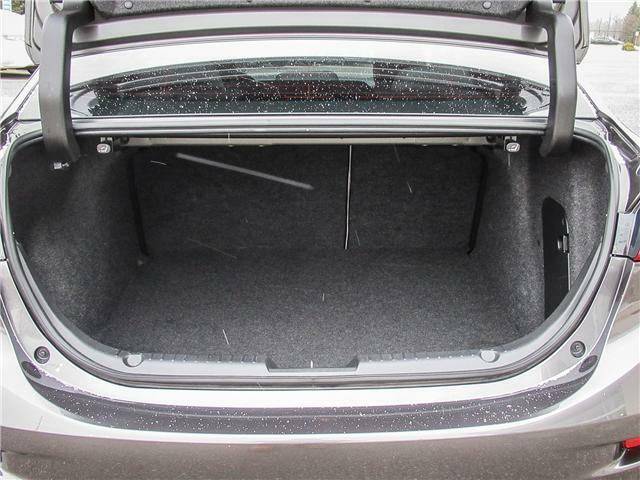 All standard options and upgrades are included in this highly sought after GT trim including Mazda's latest i-Activsense advance safety features. 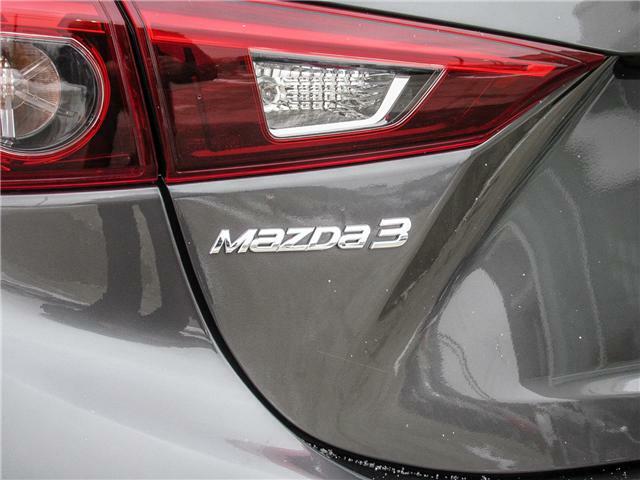 This vehicle qualifies for Mazda's Certified Pre-owned program and lower interest rates. 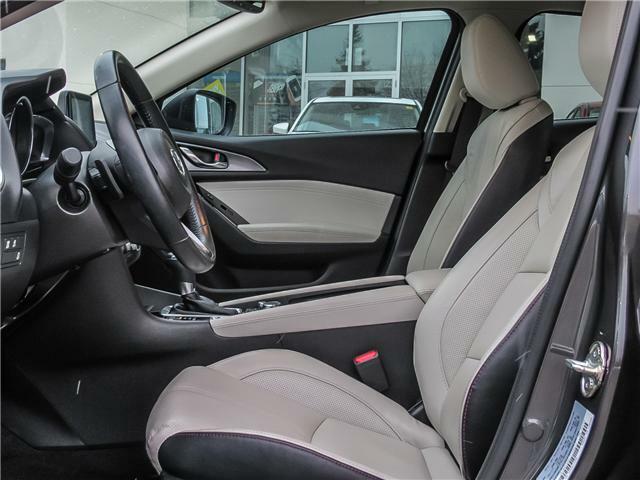 Inquire within and takes this vehicle for a test drive today! 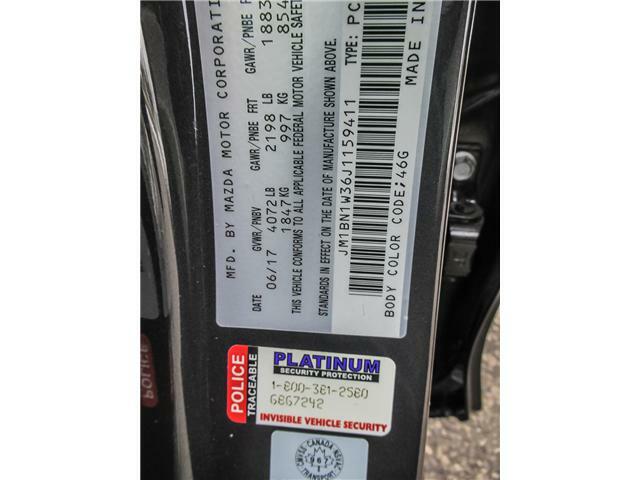 Please confirm with us for the accuracy of information. 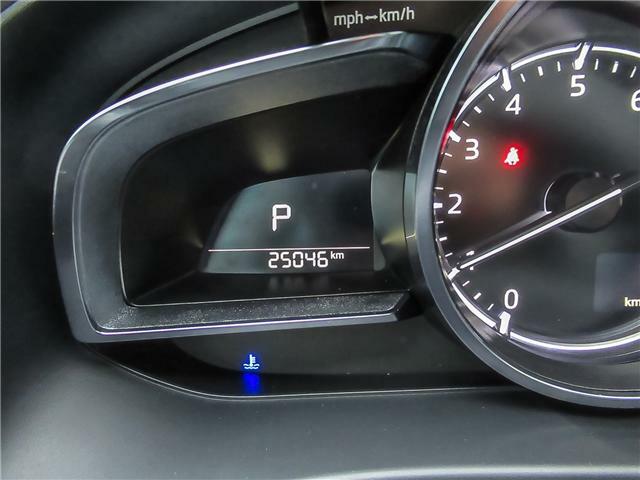 Mileage was recorded at the time of listing. 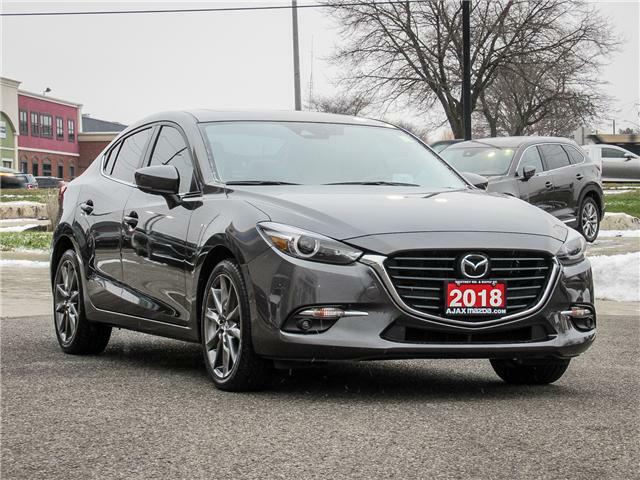 Taxes are not included in the list price.